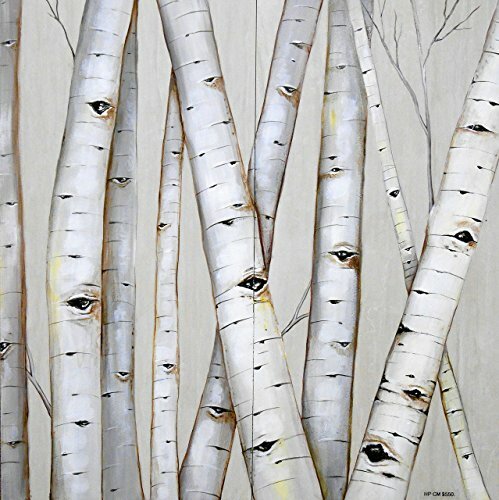 Enjoy the tranquil beauty of this Peaceful Aspen Forest in your contemporary or rustic kitchen or bath. Customize to any size or tile. Hand painted.